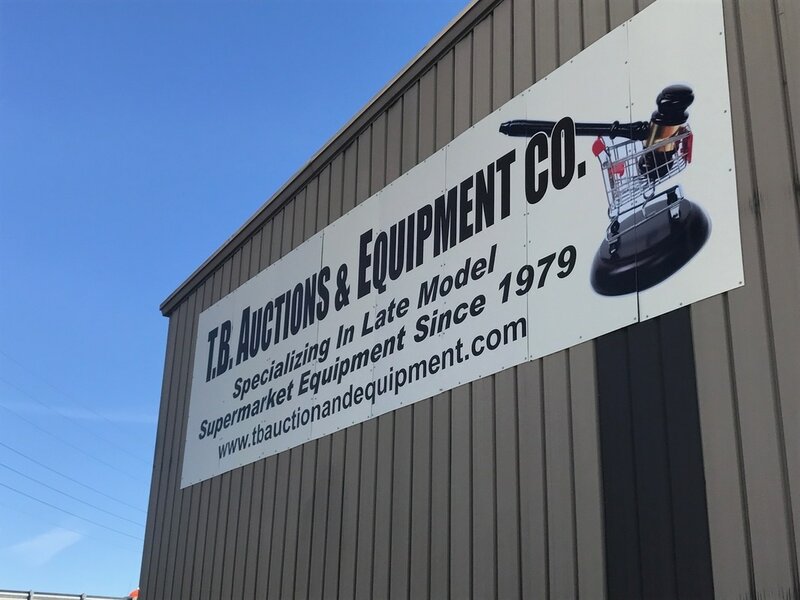 TB Auction & equipment co. inc.
TB Auction and Equipment Co. Inc. offers premium, late model used and refurbished equipment for Supermarkets, Deli's, Bakeries,​ Meat Markets and Restaurants. We have been in the resale equipment business for over 45 years and pride ourselves on finding only the best equipment the market has to offer. If we do not have the equipment you need, we will do our very best to find it for you. So come browse our warehouse or call Tommy or Terry and let us know what you are looking for. Whether a small or large order, we look forward to fulfilling your equipment needs! TB Auction & Equipment Company, Inc.
​ (about 30 minutes East of Atlanta, GA, I-20, Exit 92.) Monday - Friday 9:00 - 4:30 or call for an appointment. Specializing in late model Supermarket, Grocery, Restaurant, Deli, Bakery & Meat Market Equipment for over 45 years. Hope to see you at our warehouse which is over 47,000 sq ft jammed packed and ready to ship. All inquiries are welcome.